Sally killed Richard in 2011 after years of being controlled and humiliated by him. 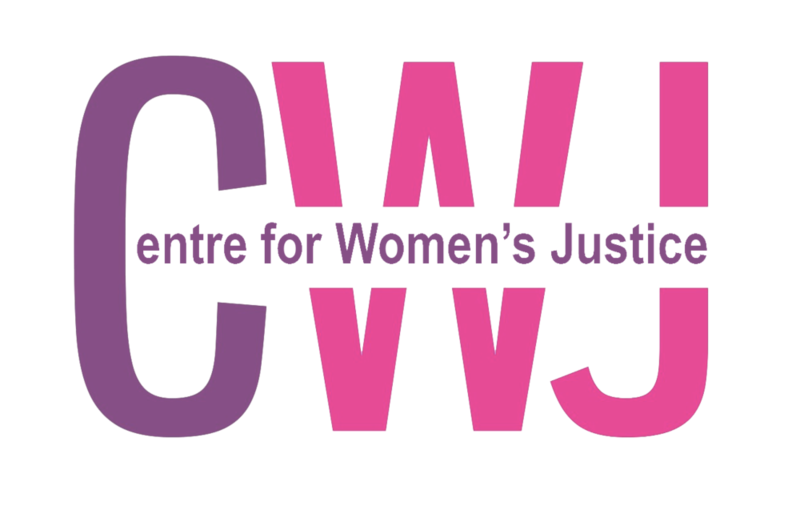 At the time of her conviction, ‘coercive control’ was not a crime in England and Wales, only becoming recognised in law as a form of domestic abuse in 2015. Coercive control is a way of understanding domestic violence which foregrounds the psychological abuse and can involve manipulation, degradation, gaslighting (using mind games to make the other person doubt their sanity) and generally monitoring and controlling the person’s day-to-day life such as their friends, activities and clothing. This often leads to the abused becoming isolated and dependent on the abuser. It was dramatised very well in Helen’s storyline in Radio 4’s The Archer’s back in 2016. In 2017, Justice for Womensubmitted new grounds of appeal to the Criminal Appeal court highlighting new psychiatric evidence and an expert report showing how coercive control provides a better framework for understanding Sally’s ultimate response in the context of a history of provocation. Unfortunately, permission to appeal was refused by a judge who read only some papers. Sally’s last chance is a renewed oral application for appeal before three court of appeal judges. If this application is unsuccessful, Sally who is now 63, will have to spend at least another 12 years in prison. Please come down to the Royal Courts of Justice, Strand at 9.30am on 1st March to show the Court you support Sally being given the chance to appeal her conviction. Please email justiceforwomencampaigns@gmail.com to let them know you'll be there.